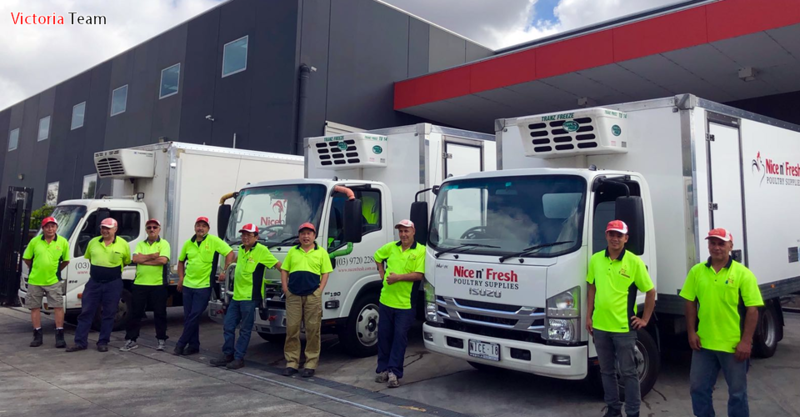 Nice N Fresh is a family owned business established in 1998 as a poultry wholesaler to the general food industry. 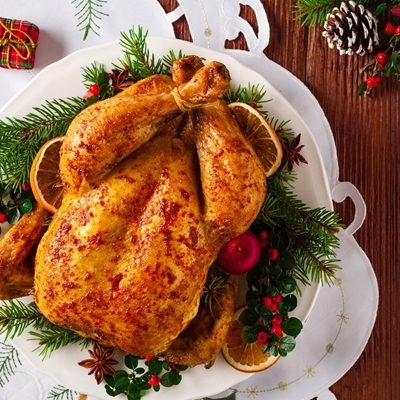 Our goal has always been to supply quality fresh and frozen poultry products at competitive prices. Our customers range from butchers, supermarkets, food service companies, restaurants and cafes. We are proud of our extensive distribution network, delivering quality poultry in a timely and cost effective manner throughout Victoria, South Australia and Western Australia. With our own licensed refrigerated vehicles, we are able to deliver to all inner Melbourne suburbs and country areas 6 days a week. Our office’s operating hours are from 9AM to 5PM. Monday to Friday. 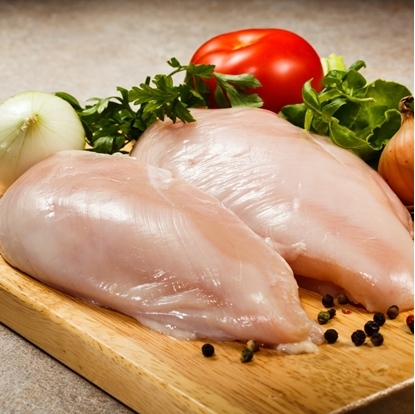 Fresh Chicken Breast Fillets are a lean, flavoursome chicken portion. Chicken breast fillets are very versatile, fantastic seasoned and fried or grilled, diced for casseroles, stews, stir fries or for kebabs, or even crumbed as schnitzels. Skin off chicken breast fillets taste great. Ideal Finger Food Size - Suitable for any function or event. Ready to Cook - No preparation just cook and serve. Dry Seasoned Coating - Ideal for hot plate and barbecue cooking. Ideal on their own as a tasty finger food for entertaining. 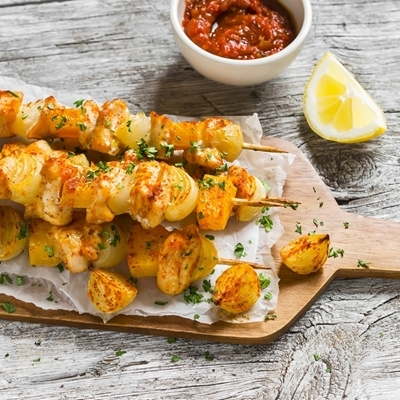 Perfect for barbecuing, served with fresh garden salad as a meal. Fresh Meat & Poultry Supply Everyday! Our meats and poultry supply products are the freshest around Victoria, South Australia and Western Australian. Try our farm fresh chicken and poultry cuts today. Buy in bulk direct to the public as much or as little as you like. Copyright © 2019 Nice N Fresh. All rights reserved.